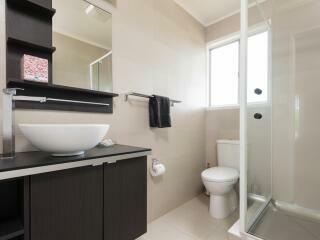 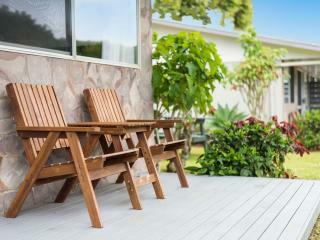 Location and affordability are just the start of the benefits of Hibiscus Crown. 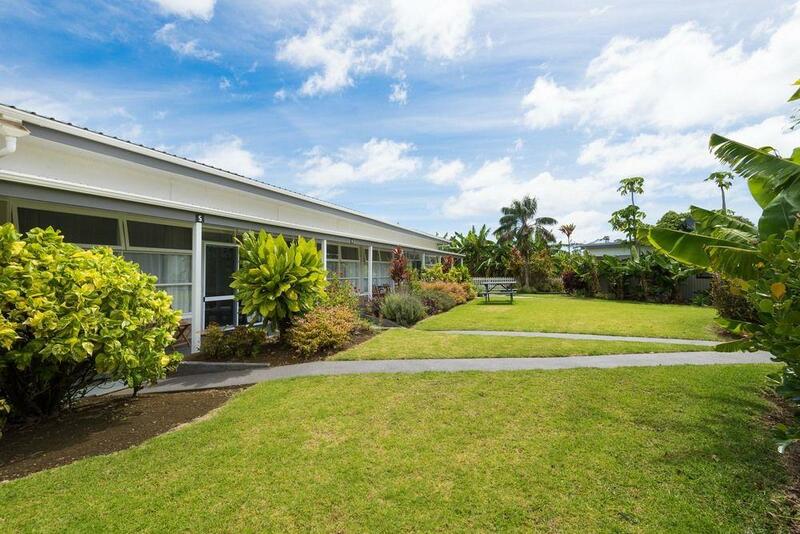 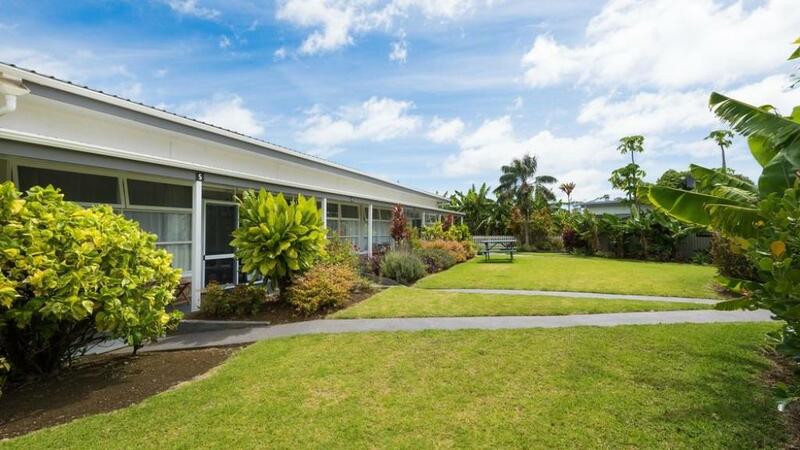 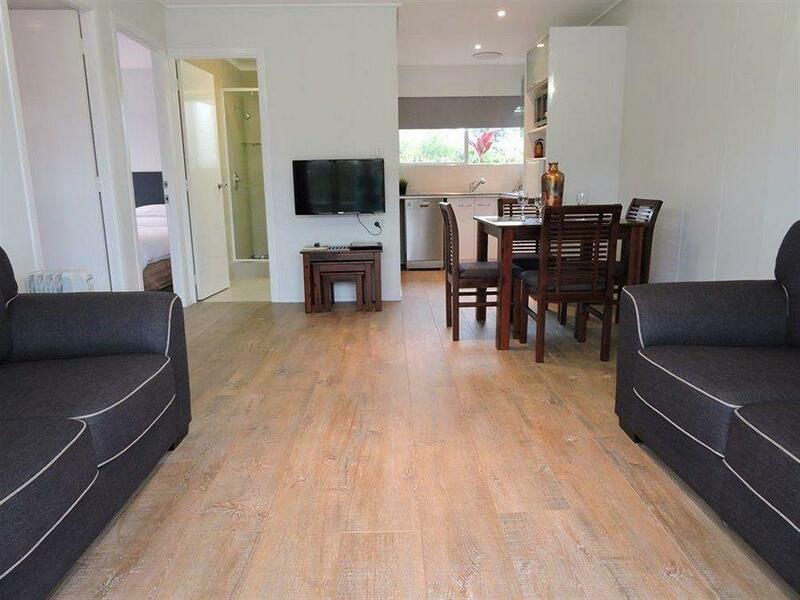 Located just a 10 minute stroll from the shopping district of Norfolk Island, the quiet landscaped surroundings at Hibiscus Crown provide stunning views making it a popular place to stay on Norfolk Island. 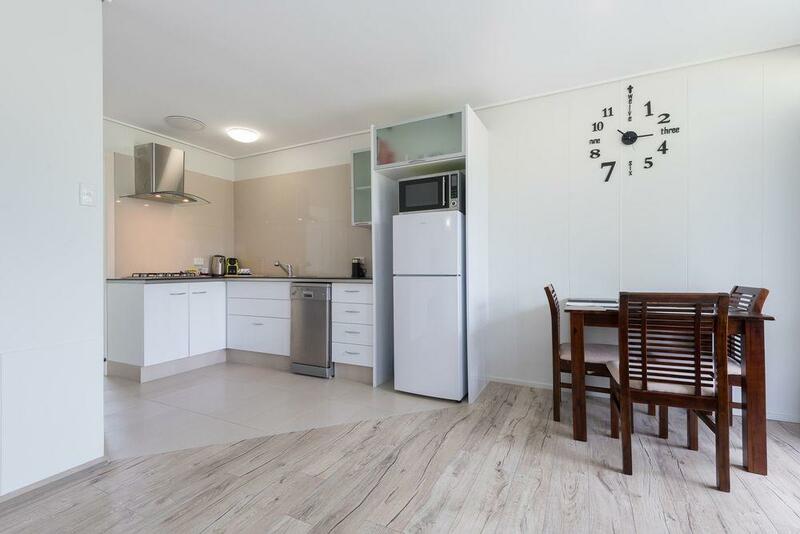 Suitable for any traveller, all of the one and two bedroom apartments are equipped with full kitchens for all of your self-catering needs as well as being close to cafes and restaurants for the convenience of eating out. 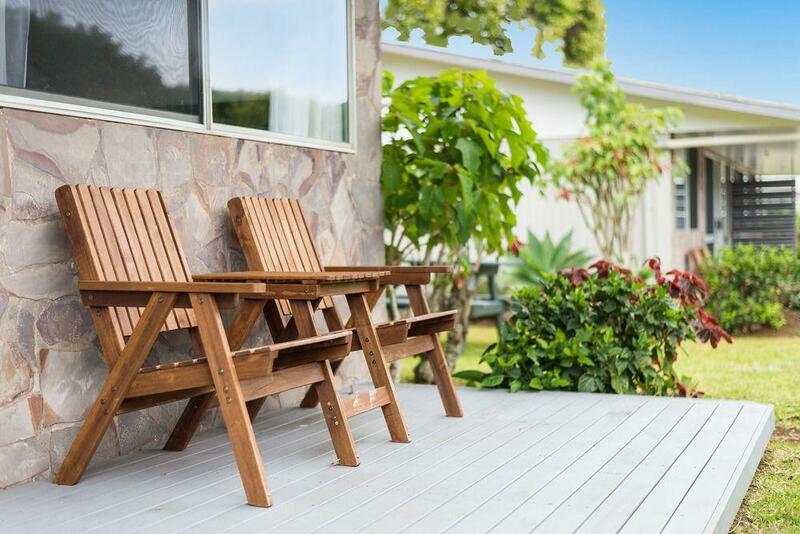 Hibiscus Crown have been looking after guests for many years and can provide the local knowledge and experience to make Norfolk a truly memorable holiday. 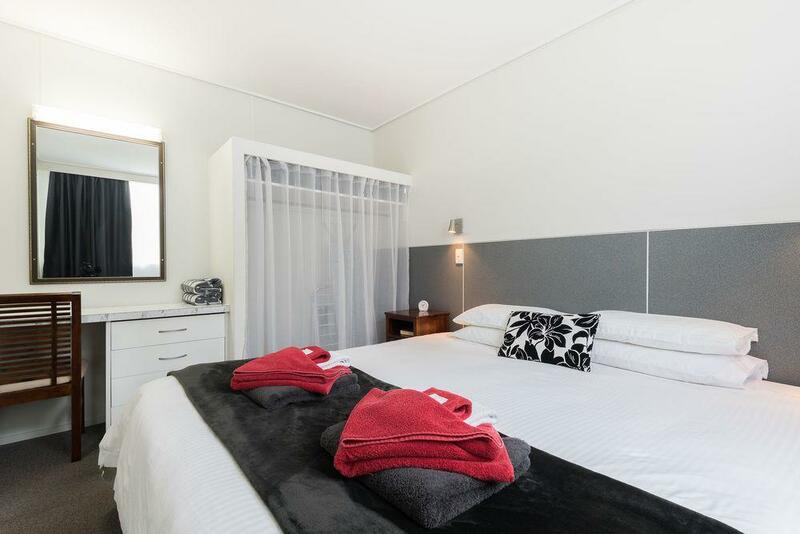 For a smooth, no fuss arrival, you will be met at the airport and provided with complimentary airport transfers straight to your accommodation. 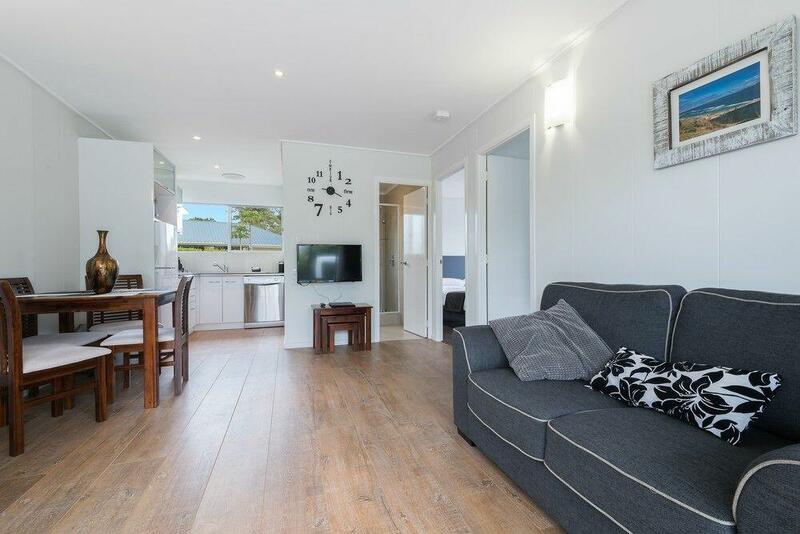 Car hire is available at an additional rate for 3 or more nights, and a bonus complimentary half day tour, showing you the wildlife, history, and culture of the Island. 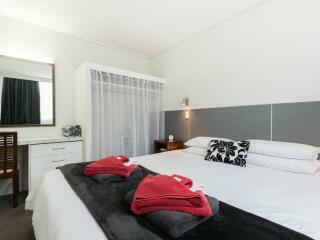 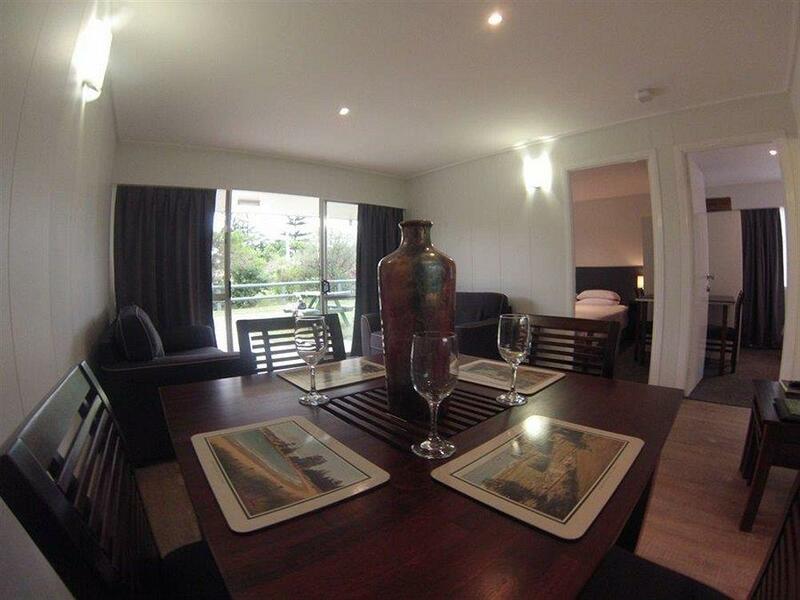 Accommodation at Hibiscus Crown consists of 1 & 2 bedroom apartments, suitable for both couples and families. 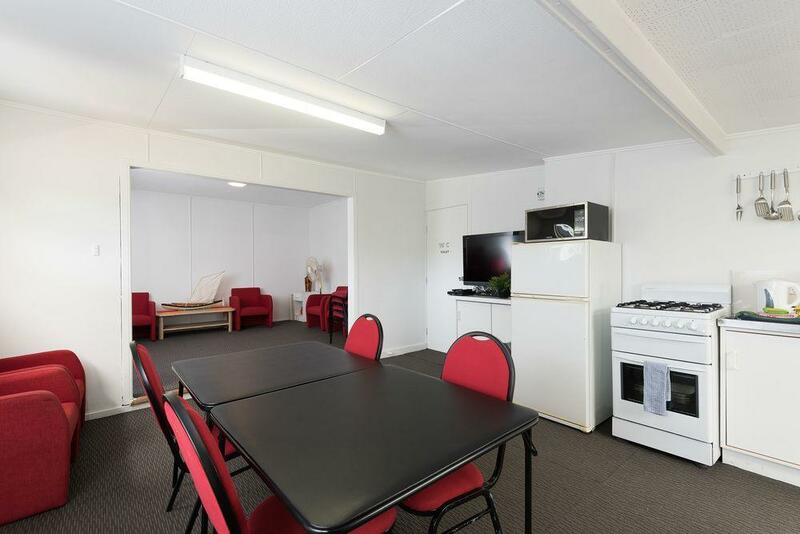 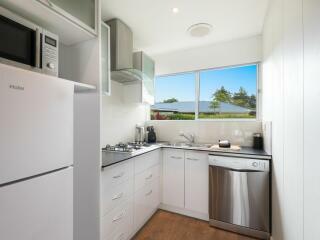 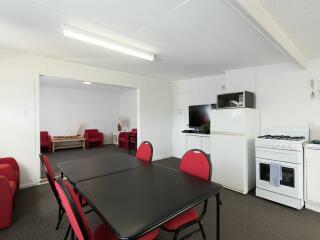 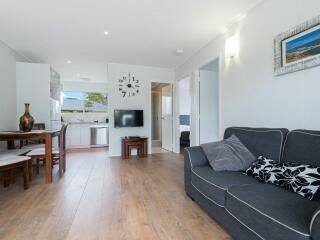 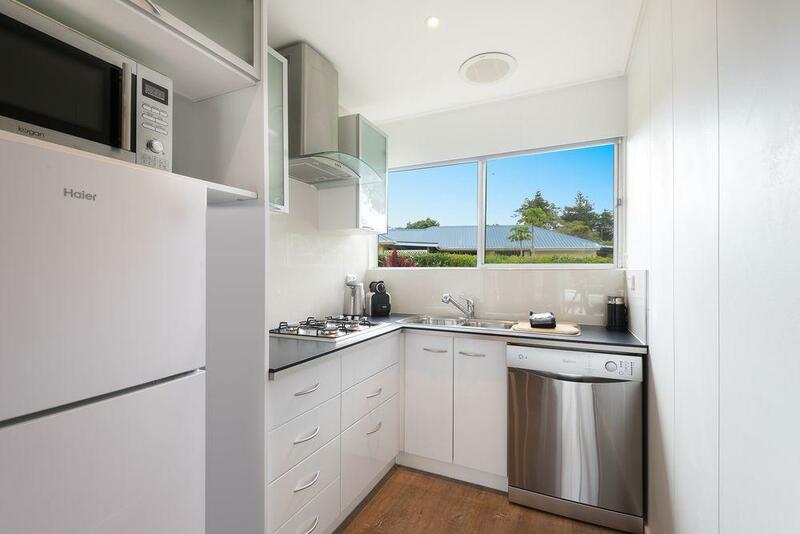 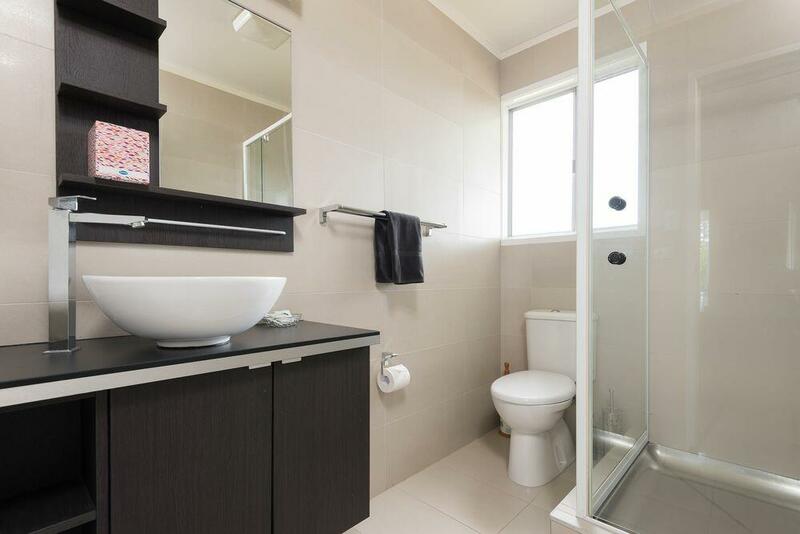 All apartments feature full kitchen facilities, separate living room and a patio. 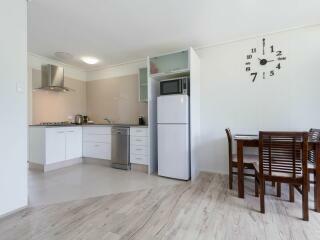 Mobile phones are also provided in each apartment with a local sim card and credit for use during your stay. 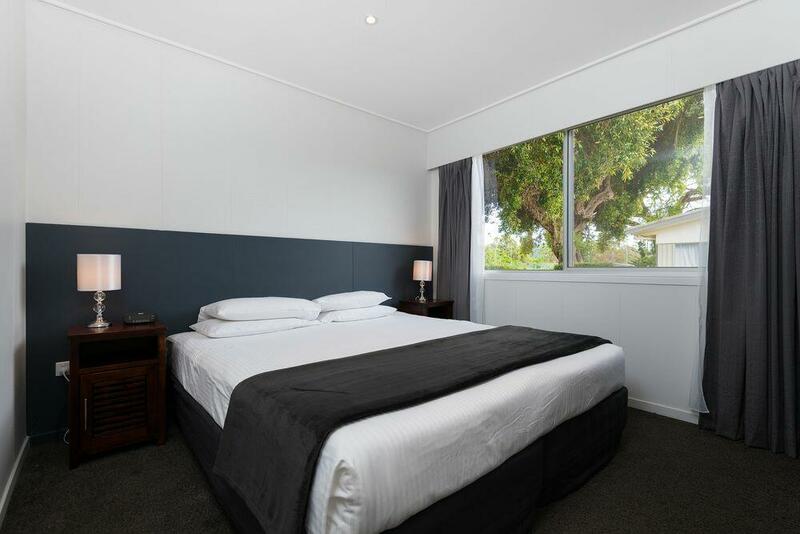 Apartment 1 Bedroom: Bedding is 1 King Bed OR 2 Single Beds. 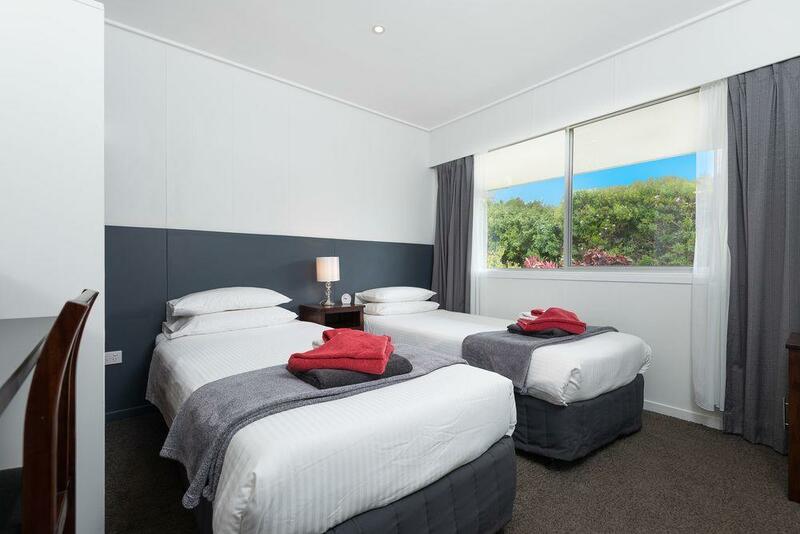 Apartment 2 Bedroom: Bedding is 1 King Bed + 2 Single Beds. 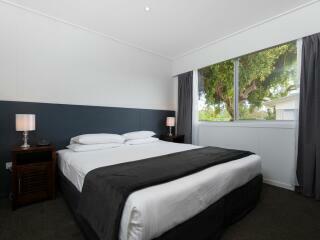 On arrival at the airport you will be met by the resort bus and taken directly to your accommodation. 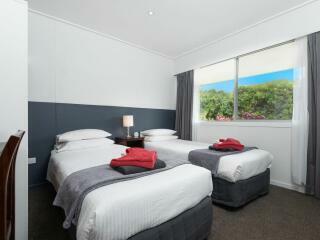 Car hire is available and can be added to your accommodation package for stays of 3 or more nights.